Have you ever thought about buying New Smyrna Beach golf course real estate? 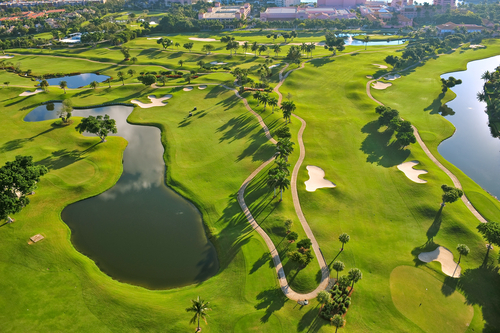 Have you ever considered purchasing golf course real estate in New Smyrna Beach? There are so many advantages to investing and living in a home on the golf course in a place named one of the best cities to live in the United States. New Smyrna Beach, located in Central Florida, is a great city that has been called “Paradise” by Coastal Living Magazine and named the 9th best place in the US to live and surf by Surfer Magazine. If you are looking for a place of peacefulness surrounded by water and filled with things to do? Then you should consider New Smyrna Beach’s golf course homes for sale. New Smyrna Beach golf course real estate is truly a great investment. The demand for golf course homes in New Smyrna Beach is currently high and should only increase as more baby boomers retire and relocate to the most desirable parts of Florida. To achieve the most value out of your investment, be sure to talk to an experienced New Smyrna Beach Realtor, who is familiar with our local real estate values. Owning New Smyrna Beach golf course real estate makes it extremely easy to play a round of golf any time the mood strikes. Just about every day is a great day for golf in New Smyrna Beach’s year-round sunny weather. Spending time outdoors and getting regular exercise are both the best ways to enhance your health and vitality — and ultimately increase your enjoyment of life!